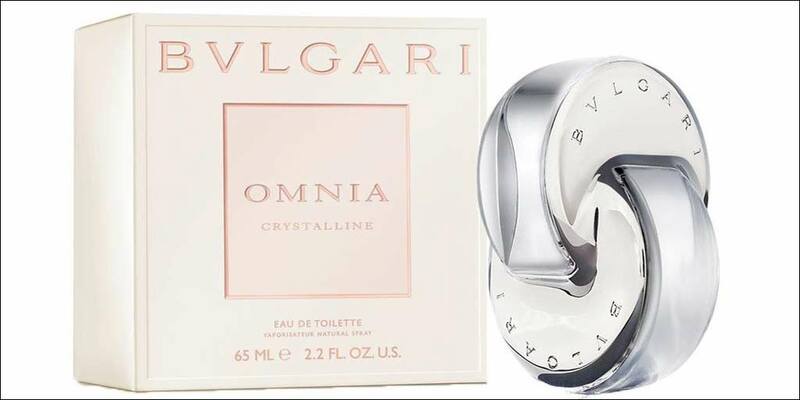 Bvlgari Omnia Crystalline Eau de Toilette Spray for women. 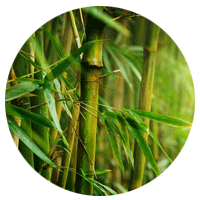 This is a fruity fresh women’s fragrance created from top notes of bamboo and nashi; heart notes of lotus flower with base notes of sandalwood. 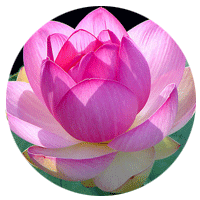 It is a moderate to long lasting and very feminine perfume with the most dominant note being the lotus flower. 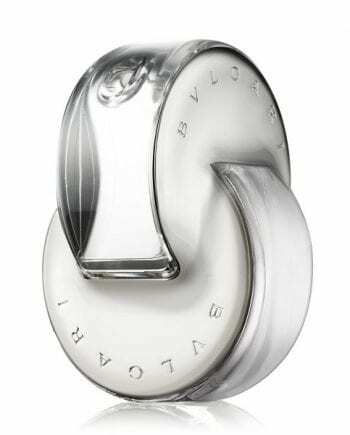 It is available to buy as a 40ml and 65ml Eau de Toilette spray, either online or instore from Scentstore – an authorised UK Bvlgari fragrance stockist. 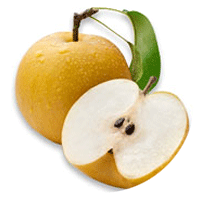 This Eau de Toilette is classed as an floral fresh fragrance for women.